The UNIDO’s energy program in Egypt currently consists of two ongoing projects, namely: the Industrial Energy Efficiency (IEE) project and the Utilizing Solar Energy for Industrial Process Heat in Egyptian Industry (SHIP). The objective of the IEE project is to facilitate energy-efficiency improvements in the industrial sector, whereas the goal of the SHIP project is to develop the market environment for disseminating solar energy technologies and promoting local production of solar energy to meet the needs for industrial process heat. 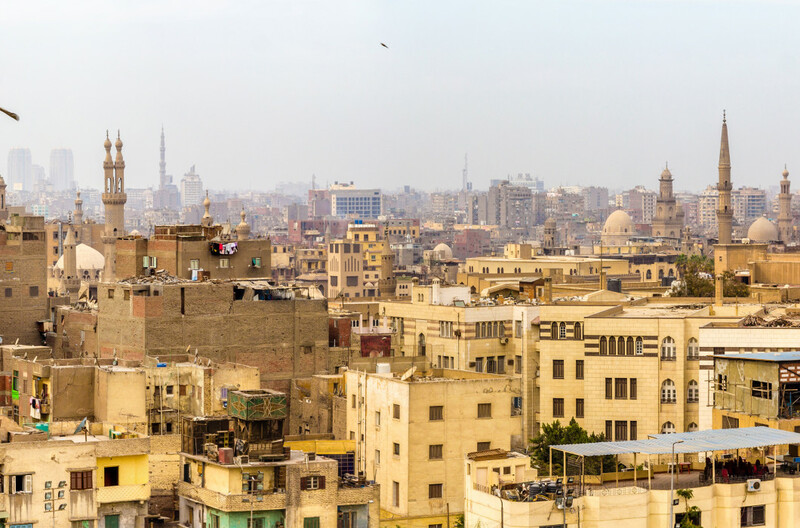 The lack of capacity among local financial institutions to evaluate requests for financing of RE and EE projects stands out as a major barrier to sustainable energy investments in Egypt. To address this barrier, financial institutions need new skills and an improved level of knowhow related to the technical and financial aspects of those projects in order to be able to market, study, analyze and approve their financing. UNIDO therefore plans to provide the local banks and national financing institutions with support for building their capacity for financing energy projects. Developing a training methodology (combining theoretical and practical training methods) for trainees of different backgrounds, including senior managers, middle managers, and operational-level loan officers and risk managers. Cash flow projections and analysis. Strategic opportunities that clean energy financing opens up for the banks. EE/RE project financial analysis and technical evaluation. Developing and delivering a training session to train trainers and providing continuous coaching support over a period of 6 – 12 months. Organizing a study tour involving 15 representatives of the Egyptian banking and governmental sectors to learn from the experience of three countries which have been successful in financing EE and RE projects. Developing an action plan for the coming 3‑5 years in order to ensure the sustainability of the delivered training activities. Receive our newsletter by email and stay informed of our current and upcoming projects!